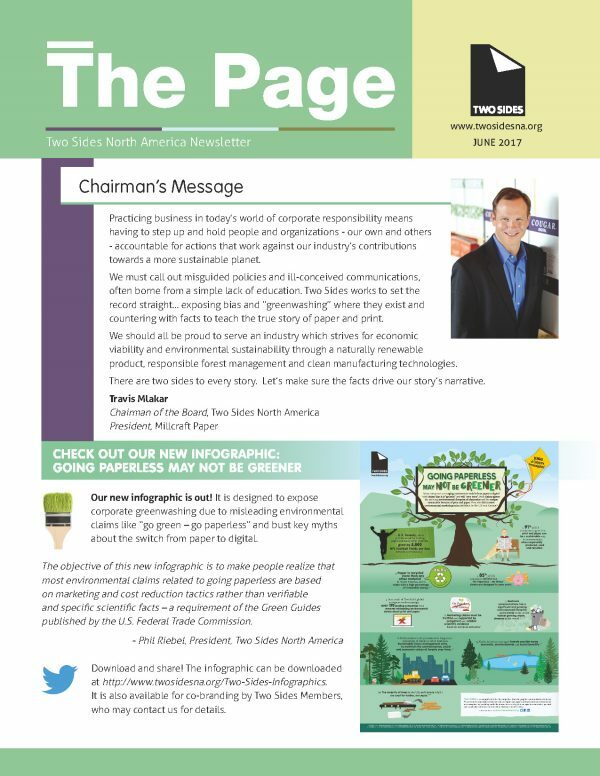 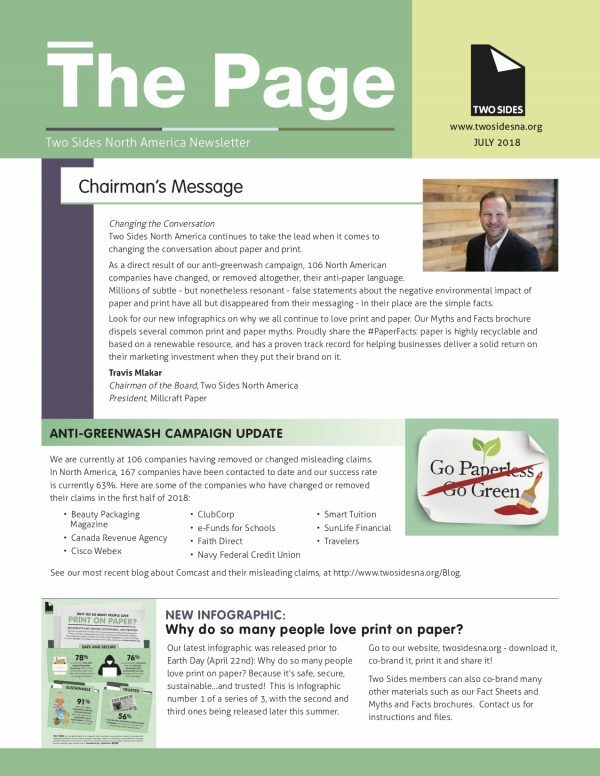 The Page is our printed, semi-annual newsletter and is a great way to communicate our campaign news, latest activities and reports to all of our stakeholders. 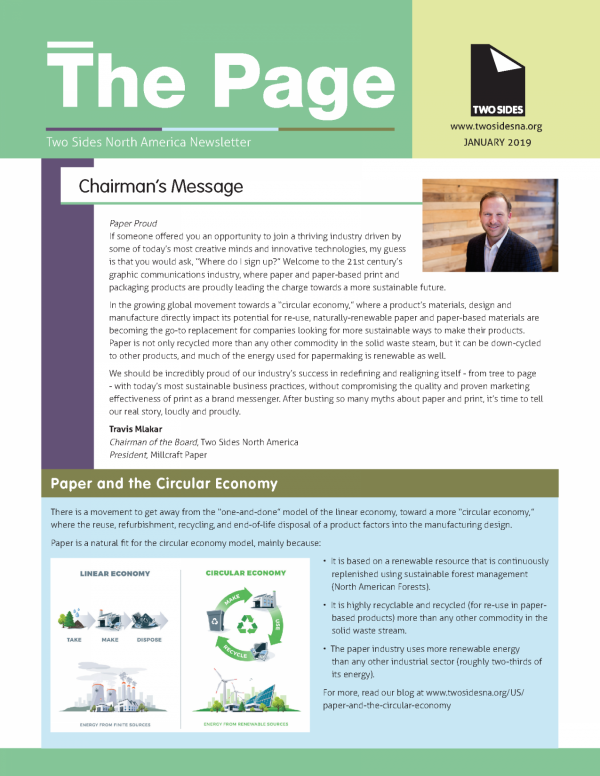 Members of Two Sides will receive a printed copy of The Page. 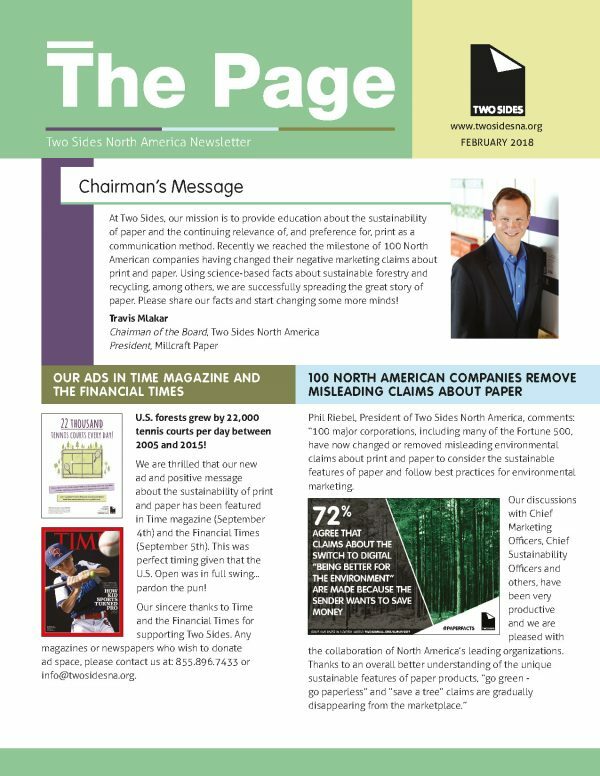 Issues of The Page can be downloaded below, or if you would like to be added to our mailing list please contact us at [email protected].